Many women in their 30s and 40s would like to improve their health. Yet, by the time they reach this age most have responsibilities that include a job, marriage, children, and in some cases, even their aging parents. Trying to take care of the needs of everyone else while still putting your priorities first becomes difficult, which pushes many women to put their health on the back burner. Essentially, you can only be a benefit to your family if you’re at your best physically and mentally. 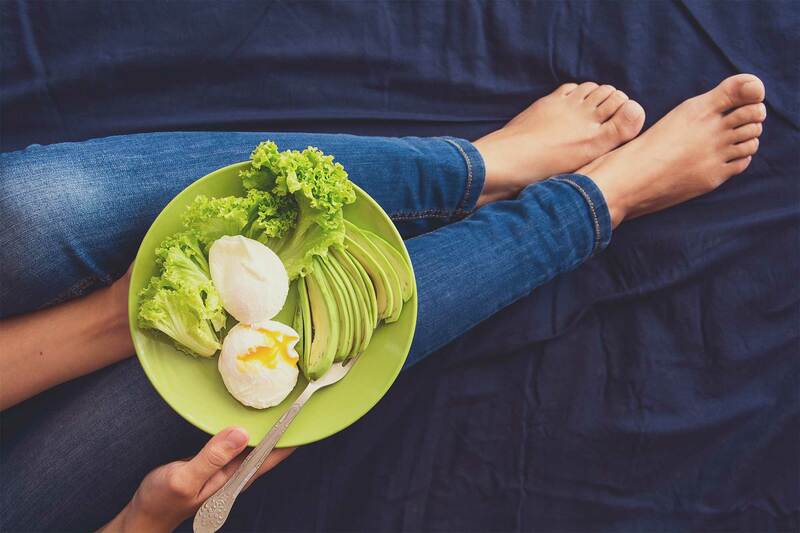 If putting your health on the back burner has become a habit that you’d like to break, here are some lifestyle tips to make it easier. 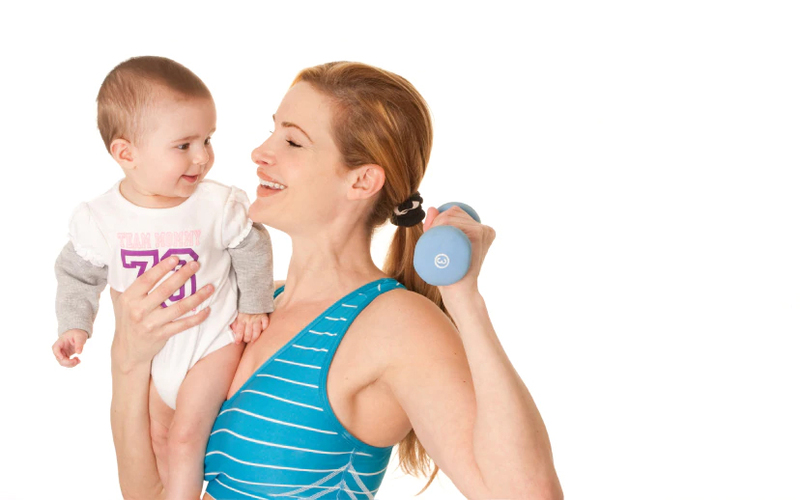 If you find that making it to the gym is an obstacle because you have nowhere for the kids to go while you’re away, find a gym with daycare options available. Such gyms have trained professionals on-site to watch children while their parents work out. These areas are usually pretty entertaining for the kids with toys, arts and crafts, movies, and more to keep them occupied. Now you can focus your attention on burning those extra calories. When you’ve got a tight schedule and everyone’s looking for you to handle certain responsibilities, cooking full-course meals becomes a “special occasion”. The truth, however, is, that eating out and preparing processed or quick foods isn’t good for anyone’s health. To keep your health first, cooking in batches may be a better idea. Take a few hours on the weekend to go shopping, search for recipes, and prepare your meals in batches. Then, store the meals in microwave-safe plates and place them in the fridge or freezer. Now, whether it’s lunchtime in the office or dinnertime at home, all you have to do is pop the container in the microwave and you’re ready to eat. Your parents may have moved in with you do to declining health or for convenience, but you worry about them all the time. If they’re able to get around pretty well on their own and just need some assistance, you might consider having live under slight but not full supervision. Different senior living facilities can invest in proactive healthcare technology like a home monitoring system for seniors. Advanced systems can monitor physical activities, sleep patterns, restroom, and kitchen activity and alert the proper authorities at any sign of trouble. This can help reduces your stress and day to day worried about your elderly loved ones. You love your family and you’d do anything for them, but you have to love yourself first. It is imperative that you find some time throughout the day or week for you. Whether that’s starting your mornings with yoga, going out for Sunday brunch with the girls, or sitting and reading your favorite book before bed at night, you need peace of mind. This might require you to start your days earlier, ask your spouse for assistance, or even hire a babysitter, but making sure you have time to yourself to do things you enjoy is imperative to your mental health. Women are always juggling a ton of things. Though everything you do is out of love for your family, you can’t continue to forge on for them if you’re not well yourself. 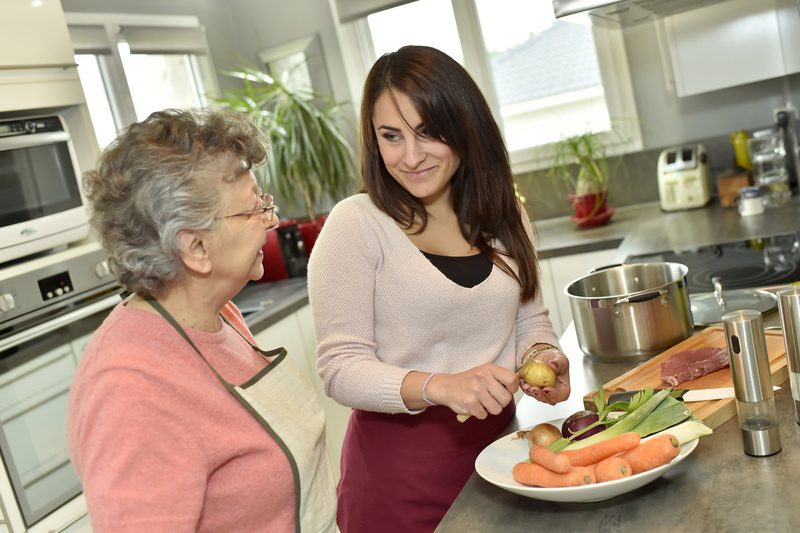 Your busy schedule and a laundry list of responsibilities may make it challenging at times, but with a bit of practice and lifestyle changes, you can make your health a priority – despite the full house.